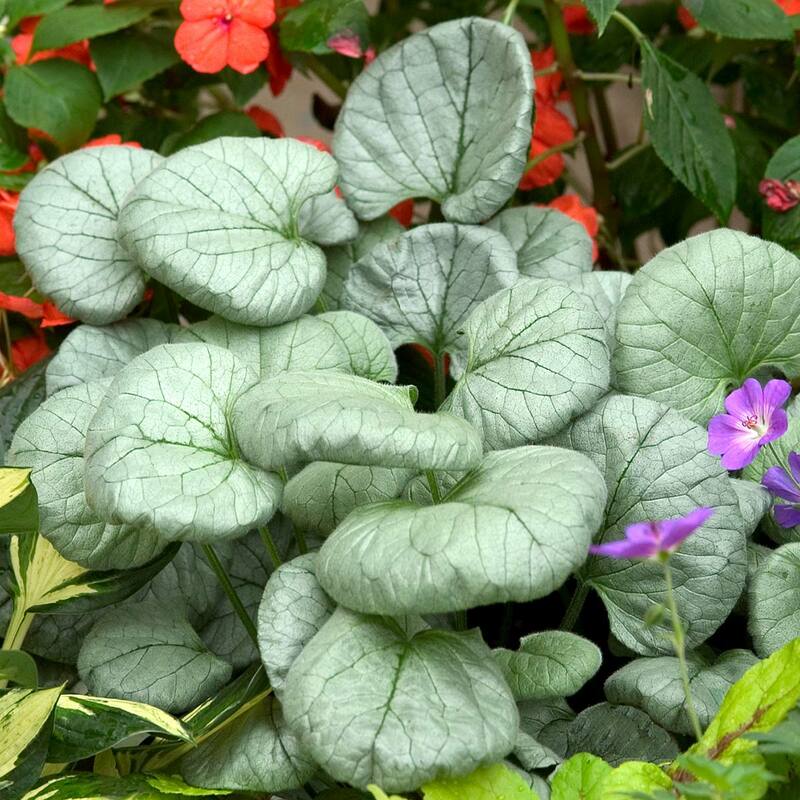 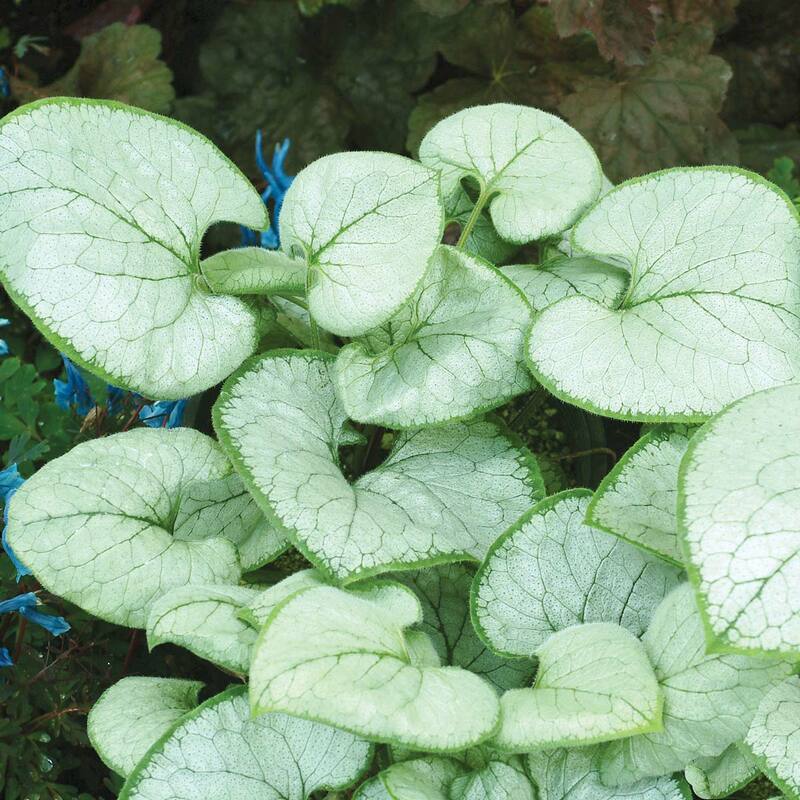 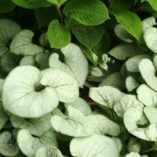 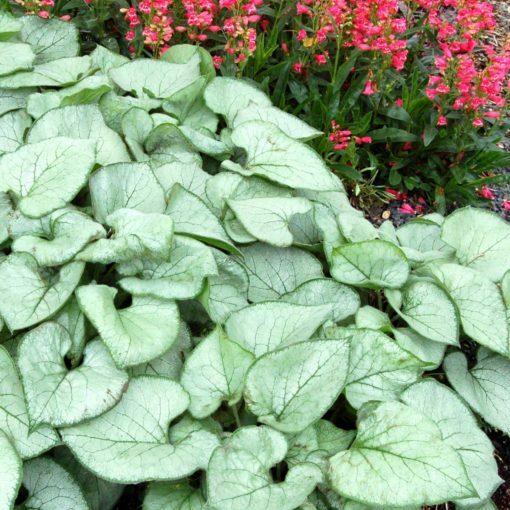 Brunnera ‘Looking Glass’ | TERRA NOVA® Nurseries, Inc.
Shimmering silver, 5″, heart-shaped leaves bedeck this sport of Brunnera 'Jack Frost'. The pewter mound gives rise to masses of blue, forget-me-not flowers in spring. 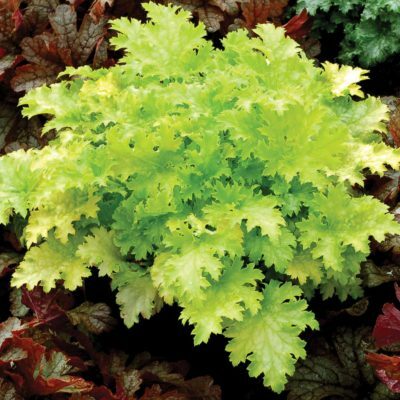 Provide evenly moist, rich soils for the best growth. 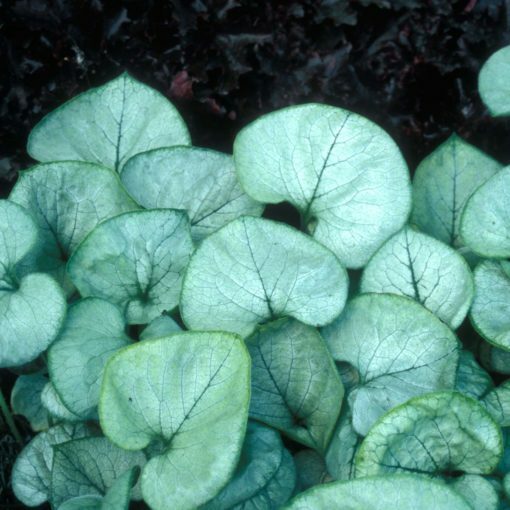 Glows in the garden. 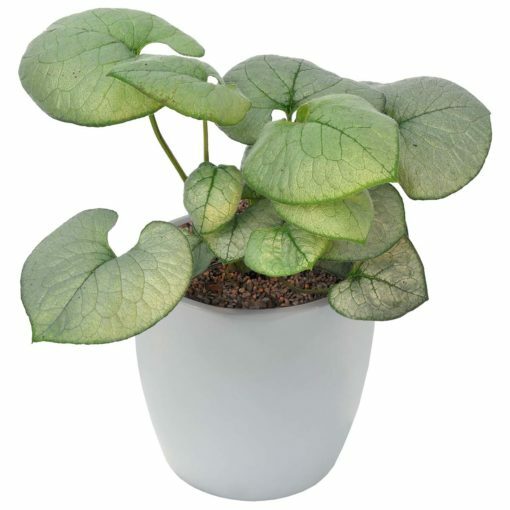 11" / 18" / 17"
It differs from other Brunnera in having extremely good silvering. It differs from 'Jack Frost' in that even its veins are silver. 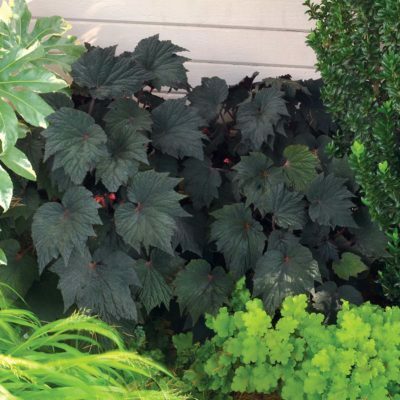 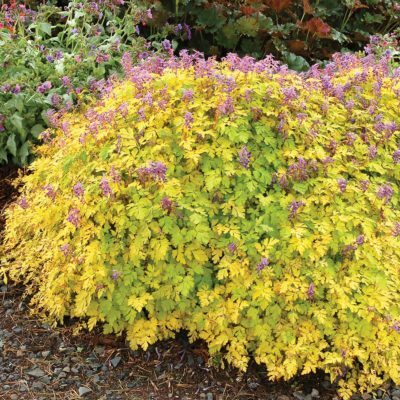 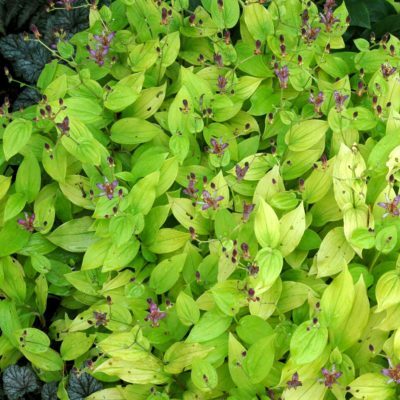 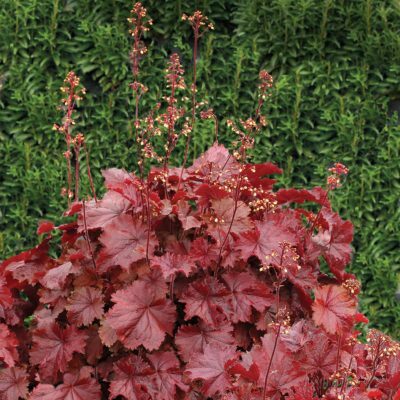 A trouble free plant and adds a great deal to the garden. 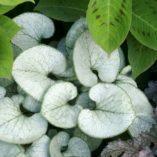 Similar to 'Jack Frost'.